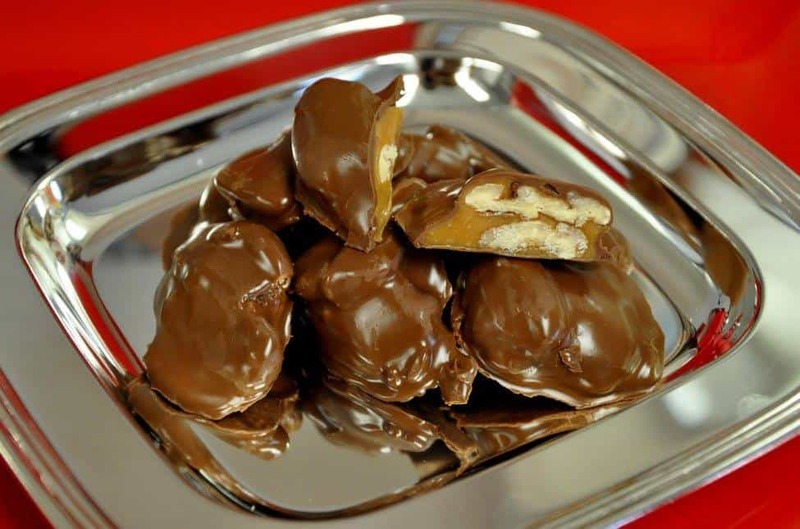 This well-loved merchant offers delicious toffee that is sure to make your mouth water. You definitely do not want to miss out on these handmade treats and should try to get your toffee early since they’ve sold out before from just being way too good! 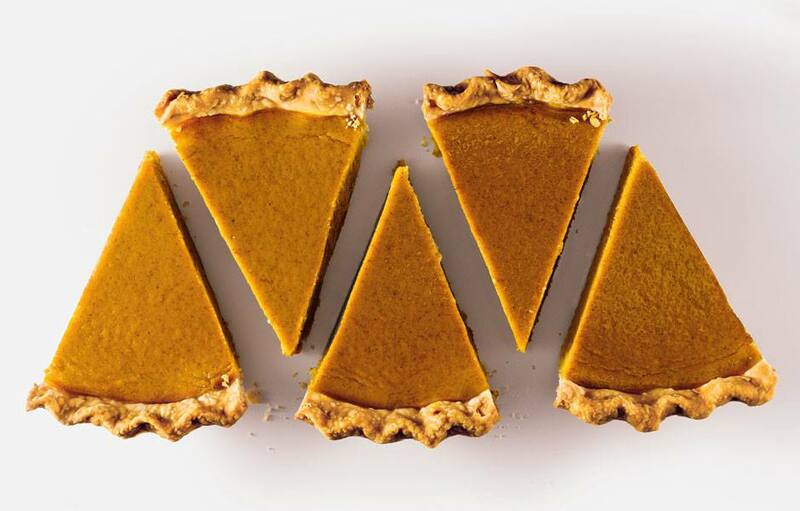 Make sure to save some room for pie because Pie In The Sky Company will be brining you yummy pies and other baked goods in a variety of different flavors. 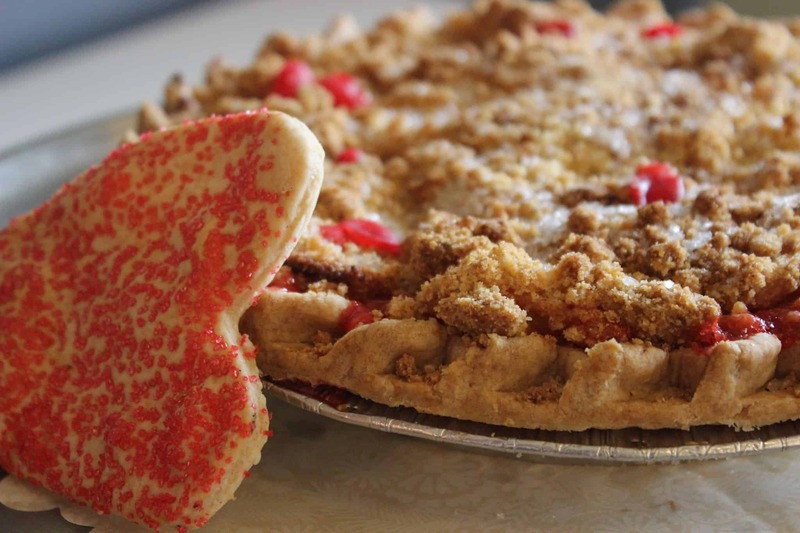 From apple streusel to chocolate cream pies, they have it all! Check out both of these booths at the 2019 Premiere Market, on April 5 & 6, at the Brazos Center.